Welcome to White House Farm. The River Wye winds it’s way for a mile through our farm, giving you the perfect setting for your glamping getaway. Canoeing, fishing and BBQs on the beach are literally on your doorstep. Our 4 luxury tipis are tucked away in the apple orchard, providing ultimate privacy. The tipis are kitted out with a cosy interior and outdoor eating and relaxation area. 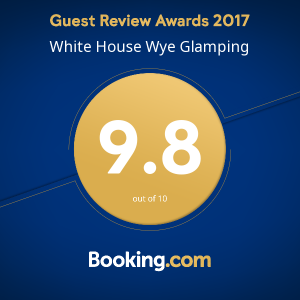 We won a Booking.com Guest Review award! 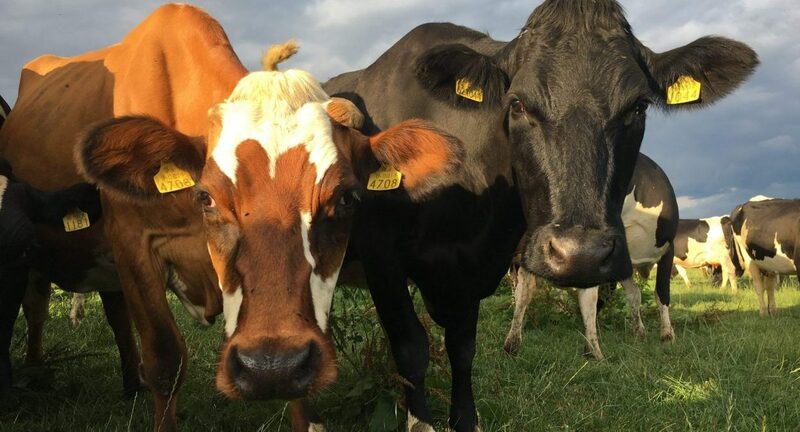 White House Farm is a working farm in Herefordshire, you’ll be sharing it with small heard of dairy cows. Say hi! What Do People Think About Glamorous Camping? Going glamping took all of stress out of a normal camping trip. It made the experience and adventure not a chore. My family loved it! Come and create your story. Tuck up in a luxury tipi or watch a film under the stars with our outdoor cinema. We're located in the awe-inspiring county of Herefordshire. Cider, cows and beautiful scenery. Get the BBQ fired up! Head down to our pebble beach and have a BBQ under the sunset.